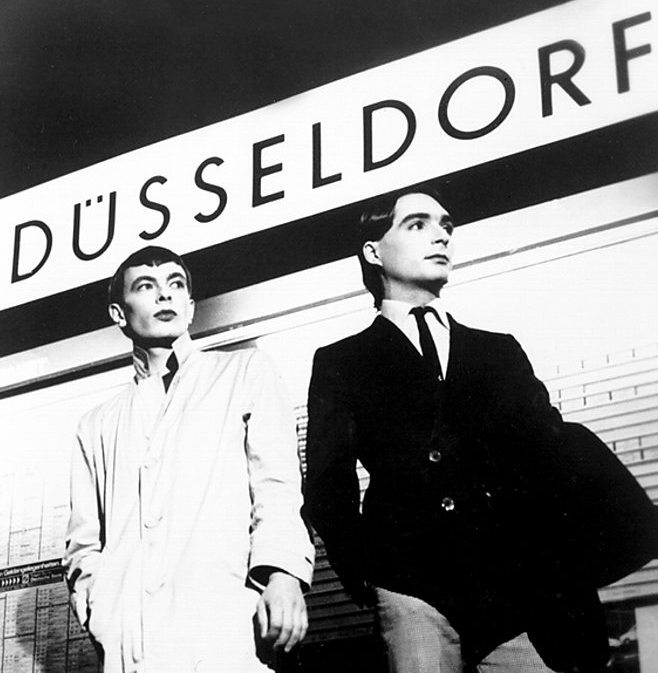 When thinking of Kraftwerk, almost everyone says “Oh, yeah, these guys are the godfathers of electronica!” and that’s absolutely right (more or less), but Kraftwerk started with playing Krautrock. In the 60s & 70s mostly German bands invented a musical genre, mixing rock elements, synthesizers, and a variety of different styles. As it was the exact opposite of pop music, it remained underground. Driven by German bands such as Can, Neu!, Cluster, Harmonia, or Kraftwerk, the press called this sound Krautrock. Although Düsseldorf is not the musical melting pot per se, it was definitely the Krautrock epicenter in the 60s and 70s. Beside minimal music, Krautrock is often called a major influence for electronic or independent musicians. As in the Uncanny Valley studios often a Krautrock records is running on the turntables, the guys decided to record a Krautrock special with all their favorite Krautrock tracks. So, here you go! We cannot stop listening to it!